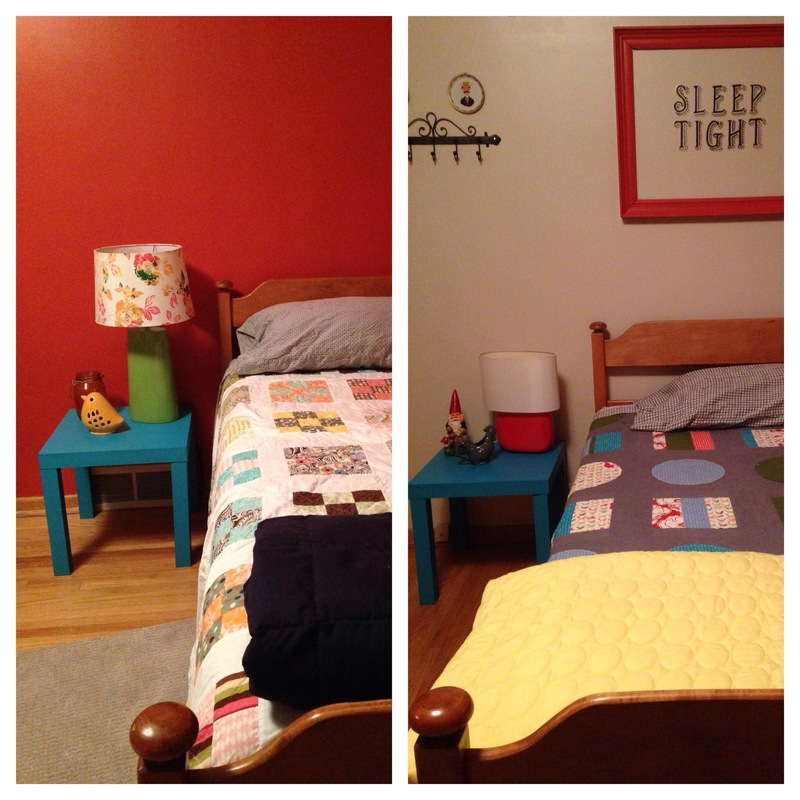 The twin beds were made in the guest room with care … | there's no place like gnome. I have guests arriving tomorrow! This is completely and utterly the summer of visitors and I love it. Tomorrow arriving are Montana friends Joel, Melissa, Hannah, and Harper. Here they shall remain until Monday or so. Hooray! It will be an adventure … my house is not even close to toddler-proof. However, I do own a built-in vacuum for the cracker crumbs and such; Mabel will beyond love the the toddler twins. 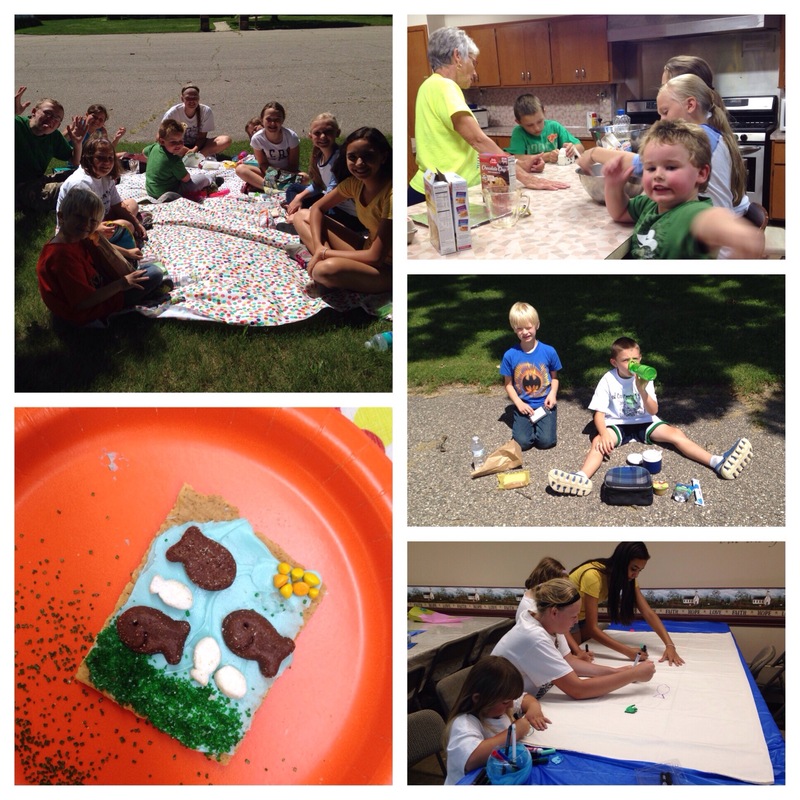 Today was the second session of day camp and it was all sorts of fishy fun. It really was a great day. Great kids, great youth leaders, great supportive adults. Super fun. However, you should know that I once fell off of a snowmobile that was going about two miles per hour (and my friends have never let me forget it) and have tipped many a golf cart. I’m not too great with open-air modes of transportation. That being said, we made it to the countryside around Austin before I asked him to turn around. Terrifying. Absolutely terrifying. 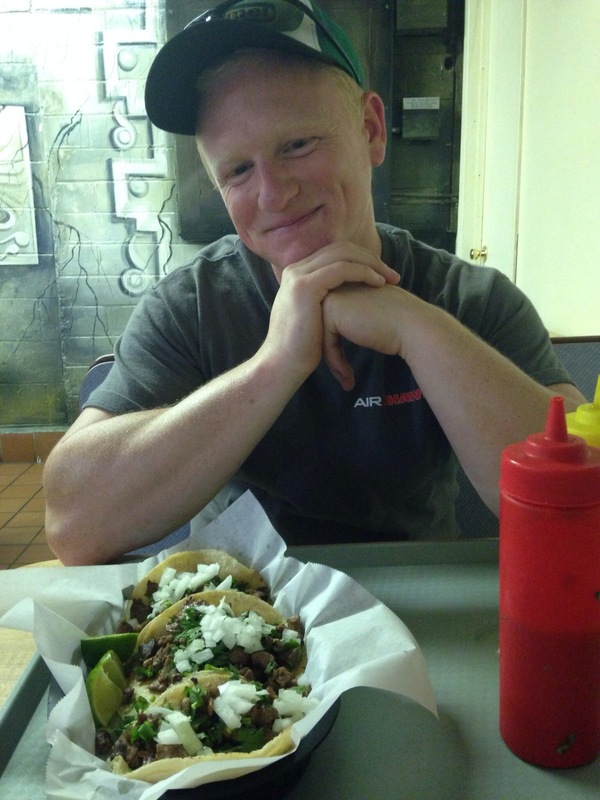 We traded the motorcycle in for pedal bicycles, sketchy corner store Mexican food, and geocaching. I felt much more comfortable and safe with that afternoon.